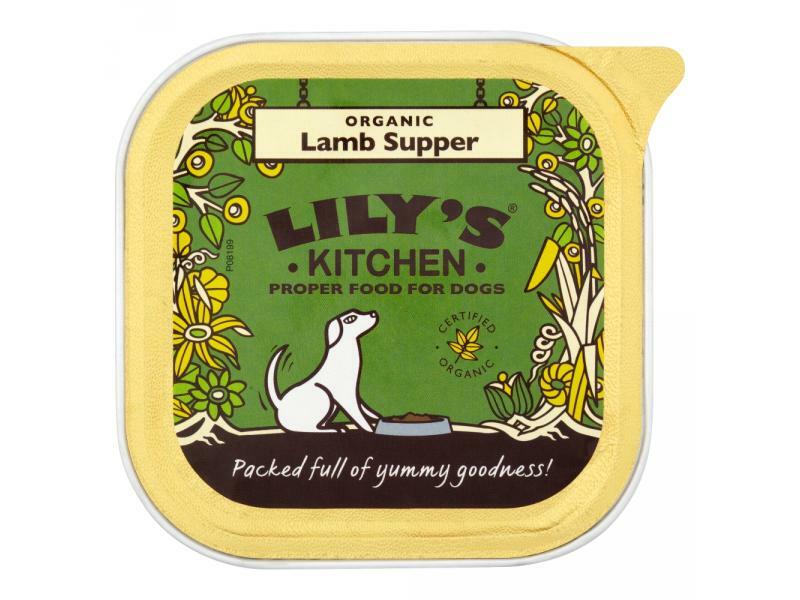 Lily’s Organic Lamb and Spelt Supper contains organic cuts of lamb (30%), beef (10%), chicken (5%) and pork (5%) as well as ingredients recognised for their super-food properties such as alfalfa and cleavers. While alfalfa is said to be beneficial to arthritic dogs, cleavers are known for helping to soothe skin complaints, and our recipe is packed full of phytonutrients for promoting the optimum health of your dog. Wholesome and delicious. There are currently no questions for Lily's Kitchen Organic Lamb & Spelt Supper Dog Food - be the first to ask one!